After months of anticipation, practice, and preparation, the Special Olympics Winter Games are finally underway. 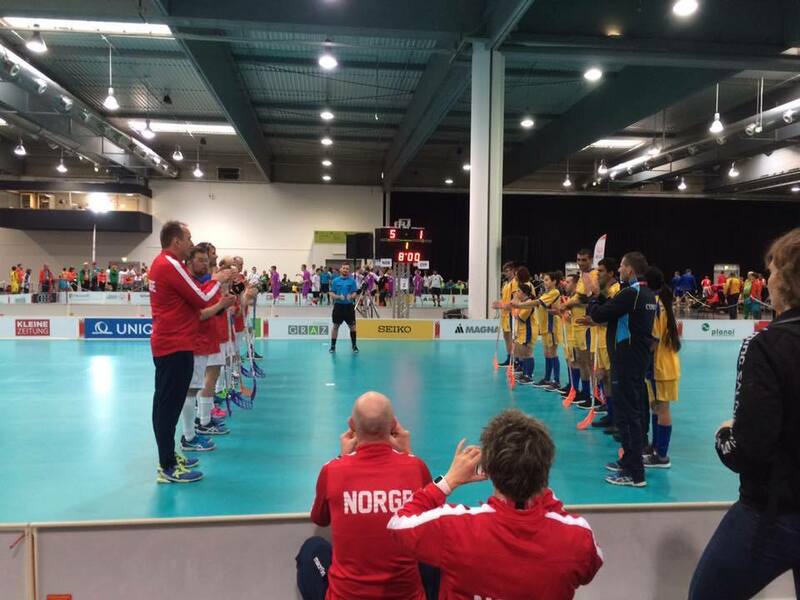 The games began on Tuesday, March 14 in Austria and will continue with international competition through March 25. A star-studded opening ceremony will take place on March 18. The Winter Games are a celebration of the human spirit and showcase what hard work and determination can accomplish while bringing together athletes and spectators from around the world. The Opening Ceremony will be the perfect start to what is sure to be a memorable Winter Games. Based on the set-up at Planai Stadium in Schladming, the show will be awe-inspiring. The highlight of the evening will be the parade of athletes from around the world, flanked by dignitaries and celebrities from across the globe. The official Special Olympics flag and “Flame of Hope” will be brought on stage by notable athletes, marking the official start to the games. Other entertainment ready to dazzle the 15,000-person audience includes ski show acts, a futuristic ballet and light show, cultural showcases, and performances by award-winning musicians Helene Fischer and Jason Mraz. The ceremony will end with a fantastic firework show against the beautiful Austrian night sky. The Winter Games bring together almost 2,700 Special Olympics athletes from around the world. This year’s athletes come from 107 countries and come with thousands of coaches, family members, and friends. For many athletes, participating in the World Games is the dream of a lifetime. 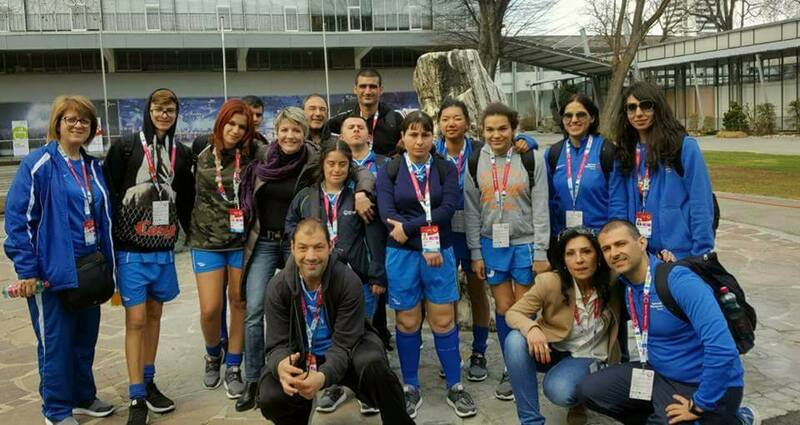 The World Games are held every two years to showcase the best Special Olympics athletes and bring the world together to celebrate the human spirit. Athletes will compete in nine sports: figure skating, speed skating, floor hockey, floorball, snowshoeing, nordic skiing, snowboarding, and stick shooting. There will also be demonstration events in dancing and motor activity trainings program, or MATP. This year’s games are particularly noteworthy—they return to Austria, which, in 1993, was the first country to host a Special Olympics Winter World Games outside of the United States. Thought the games are returning to their roots in a sense, much has also changed in the past 25 years. One of the biggest breakthroughs for the 2017 games is a new deal with ESPN, which will broadcast stories and events from the games, many of them live. Special Olympics is a worldwide organization that seeks to bring together and empower people with intellectual disabilities. Throughout the year, more than 4 million athletes in 170 countries train and compete in a number of disciplines with modified rules and regulations. The World Games are a chance for athletes to celebrate their successes and showcase their skills. 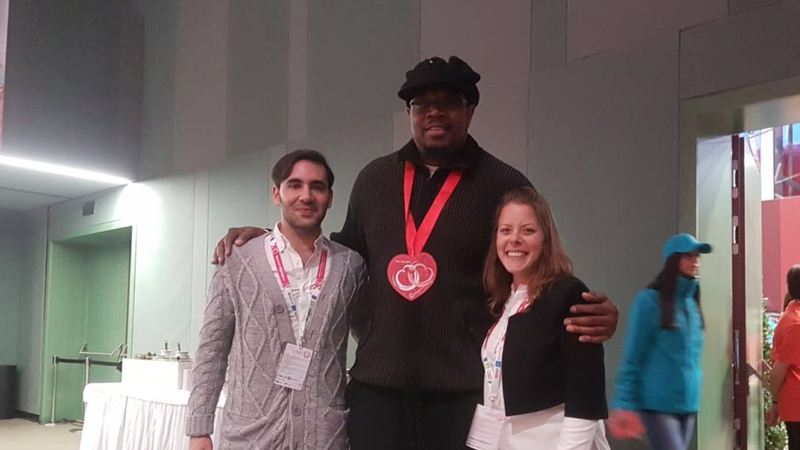 The games also feature cultural events and the Healthy Athletes Program, the largest public health program for people with intellectual disabilities around the world that provides free, friendly health screenings and health supplies like glasses and hearing aids to athletes at no charge. For the next two weeks, Austria will be the place where dreams come true. As Special Olympics athletes and their coaches and families gather for great competition, memories will be made and celebrations will occur as the world comes together to recognize great athletes and moments.